The Wonders of Wynyard Exhibition Centre was opened in December 2005. 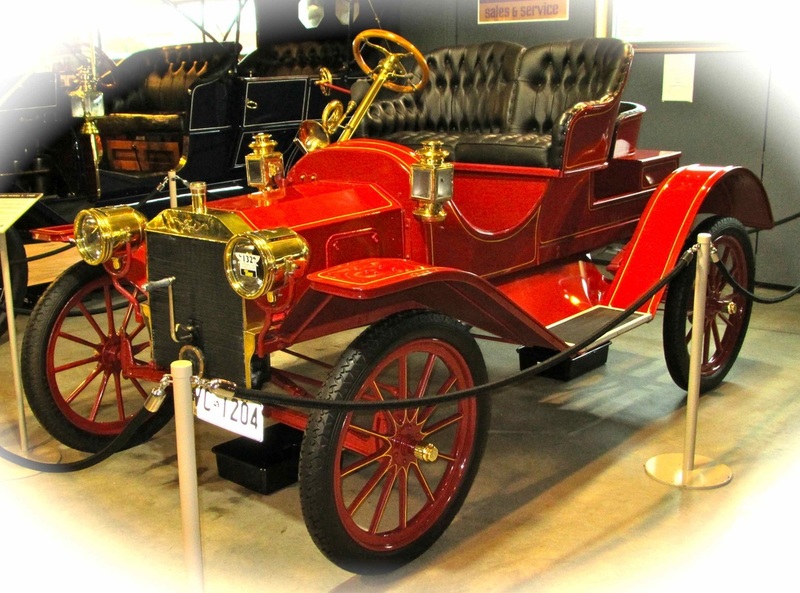 The Centre features local resident Francis Ransle’y collection of veteran motor cars, including a 1903 Model A Ford, one of only two in existence and the equal oldest Ford in the world. The $1.4 million centre was jointly funded by the State of Tasmania and the Federal Government and the Waratah - Wynyard Council in Tasmania. It also houses the Wynyard Information Centre and the Wonders of Wynyard Gallery. Francis was an electronic’s engineer who ran a very successful radio and electrical repair business in Wynyard. He had always been interested in electronics and when TV came to Tasmania, he constructed his own TV receiver - at the age of 16! Francis had a special love of boats, especially fast boats. He built up a distinguished career as a powerboat owner and driver. He was Australian Powerboat Champion from 1982 for several years and currently holds the Australian and Tasmanian record at 144 mph, even though he was forced to retire because of health reasons in 1983. Faced with the thought that he no longer had the hobby of speedboat racing to keep him happy, Francis was induced by a friend to buy a vintage car and restore it. 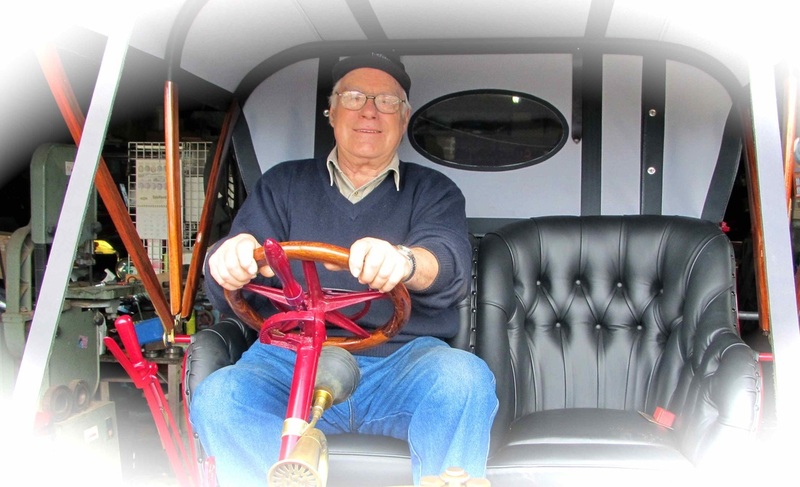 Being a 'Fordophile' he picked the Model T as a car to restore and found a 1913 model. “From then on I went backwards,” Francis Ransley says. “Most people start with a Model T and then get later models but I went the other way”. 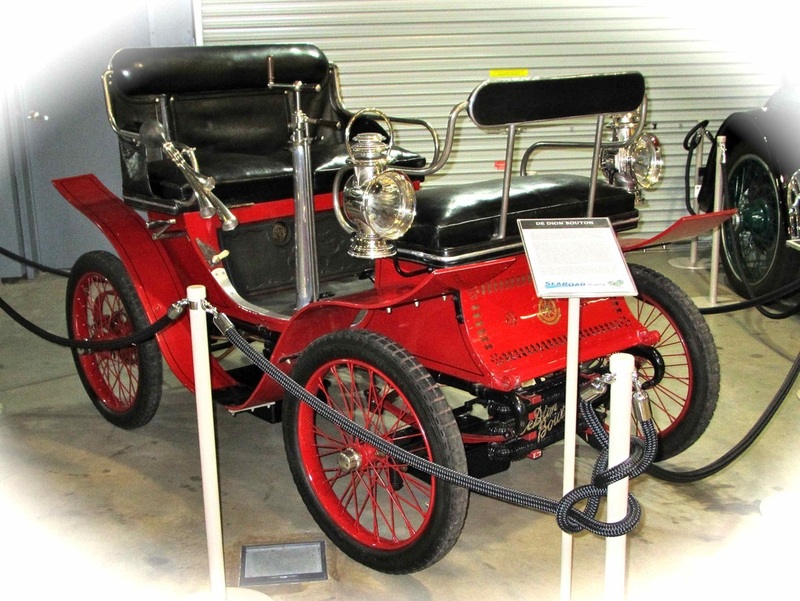 Many more vintage Fords followed his first Model T and he now has the largest collection of fully restored early (pre Ford T) cars in Australia. Francis Ransley sold his electrical business some time ago, and until recently had been conducting a public address hire service for major events, however, he has now retired to concentrate on looking after his magnificent car collection. He also owns and drives two Ford GT’s and has some rare classic Ford cars. Photos taken at Wonders of Wynyard with permission from Francis in May 2012. Hours open: 9 am to 5 pm daily. Closed on public holidays. Fees: Adult entry $8.00, Concession $7.00, Child $3.50, Family $18.00, Groups $4.50 each. Address: 8 Exhibition Link Wynyard, Tasmania 7325. Contact Wonders of Wynyard or Stephanie on 03 6443 8330, If you require more information. Getting there from Devonport: It takes about one hour by car and is 70 kms on the Bass Hwy. The north - west coast is one of the most underrated areas in Tasmania and is worth a visit. Places to see for a day trip - Devonport (Victoria Parade, Bluff rd and Coles Beach), Ulverstone, Penguin, Burnie, Wynyard, and Stanley. Note: I met Francis in 2012 at the Wynyard Exhibition Centre and at his home for this interview.